Welcome to The Land of Caern. Welcome. to Murder at Avedon Hill, the podcast novel by P.G. Holyfield. We will send Murder at Avedon Hill to your Kindle at . 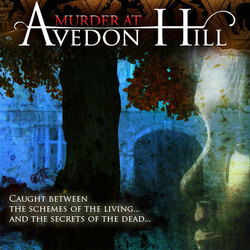 Murder at Avedon Hill has been sent successfully to your Kindle!